SUBWAY® franchisees have repeatedly voiced concerns about frequent and deep discounting through national price-point promotions. Nation-wide price-point promotions do not take into account the differences in costs of doing business across the country, and can have an adverse impact on franchisee profitability. Additionally, results of prior national price-point promotions such as “Any Footlong for $6”, “Simple $6”, and “$3.50/$6.00 Sub of the Day” indicate that customers are not responding to the value message as predicted in these types of offers, and as a result, traffic, units, sales, and restaurant profitability continue to slide. More recently, various Everyday Value (EDV) Test Programs run across the country have generally shown disappointing results, despite offering deeply discounted price-points ranging from $5.99 for premium footlong subs, to $2.99 for 6-inch subs. Finally, despite the failure of promotion after promotion to build traffic, sales, and profits, NAFAF persists on forcing newer, more aggressive national price-point discounts (coupled with aggressive coupon drops), and still has not articulated a clear strategy for transitioning away from them. Franchisees believe this constant deep discounting has been detrimental to the Brand – as well as restaurant profitability – as it has caused customer confusion over the lack of a consistent value message, has devalued our product, has conditioned our customers to become even more price sensitive, and has contributed to the erosion of other brand attributes such as “Health” and “Product Quality”. The $4.99 Footlong EDV Test results – outside of the West Texas markets – are not convincingly strong. There are well-documented local economic factors that may be driving the West Texas results, so they likely cannot be reliably extrapolated. Ignoring for a moment the fact that franchisees are being asked to sell footlong subs for a penny less than what they were sold for during the “Any Footlong for $5” promotions of nearly a decade ago, the selection of five sandwiches offered at $4.99 is generally unexciting and unlikely to compel customers to try SUBWAY® or increase the frequency of their visits. Although the test markets may be showing “lift” compared to control, the fact is that sales and traffic in those markets (and likely gross profit) are still below levels of a year ago. Decreasing average check in the test markets suggests trade down from full-priced offerings into one of the $4.99 offerings, and may indicate reduced drink and miscellaneous purchases as well. Traffic gains may be insufficient to make up for the lost margin. Planned coupon drops coinciding with this promotion (including offers for “Any Footlong for $5.99” and “Any 6-inch for $2.99) may also result in further check erosion. NAFAF has not published data on whether the test markets are reaching projected breakeven or not. 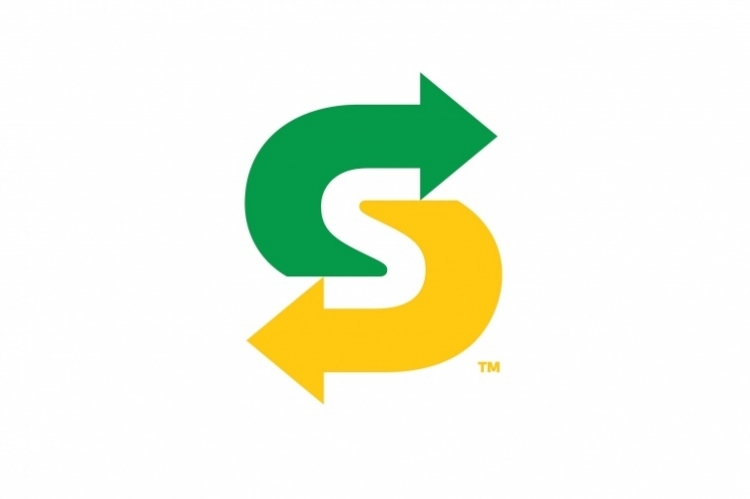 We, the undersigned, are SUBWAY® franchisees who are opposed to the promotion of a national $4.99 Footlong offer. We urge NAFAF and our elected representatives on the U.S. FAF Advisory Board to repeal the decision to run the national $4.99 Footlong offer. The PETITION TO REPEAL DECISION TO RUN $4.99 FOOTLONG PROMOTION DURING NATIONAL WINDOW 1, 2018 petition to U.S. SUBWAY® Franchisees was written by Mitesh Raval and is in the category Business at GoPetition.